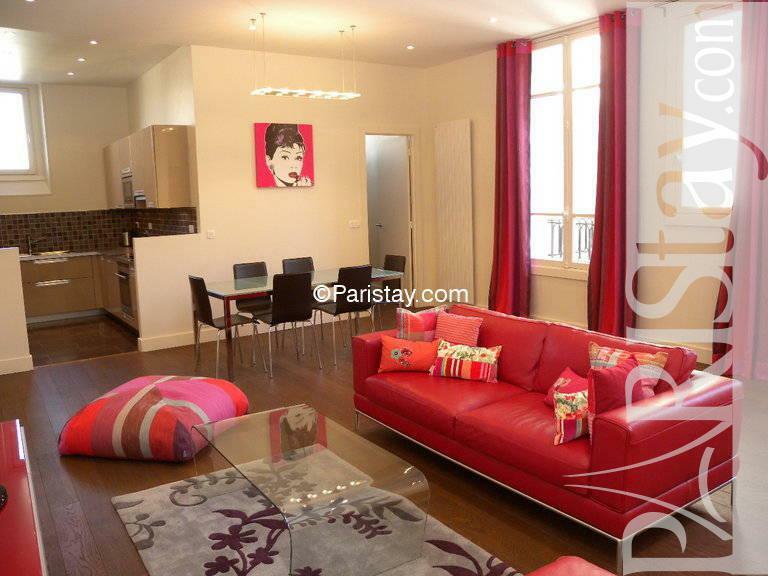 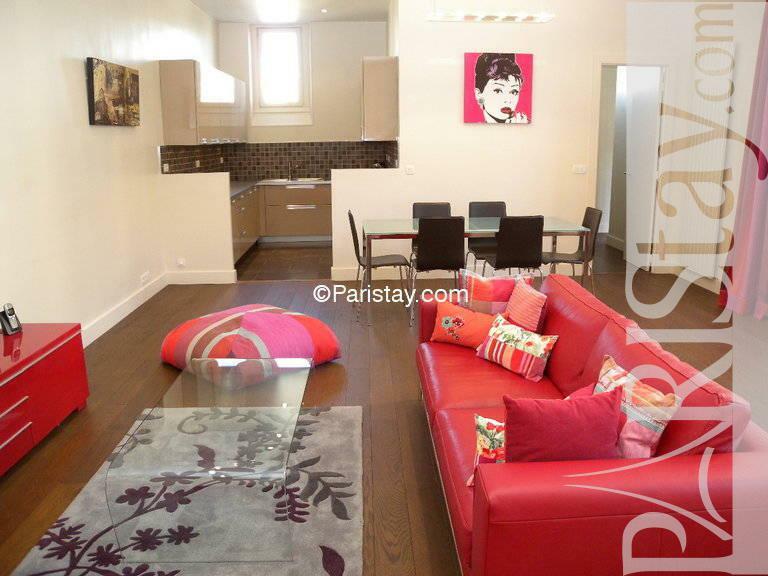 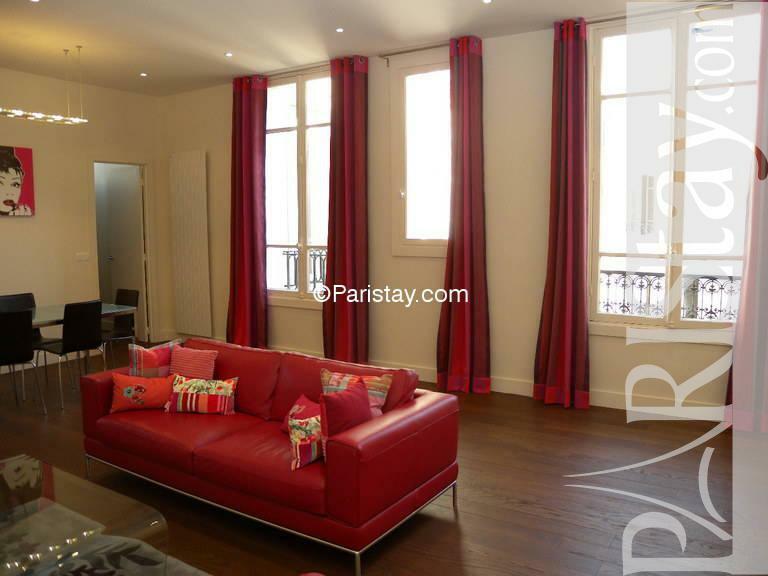 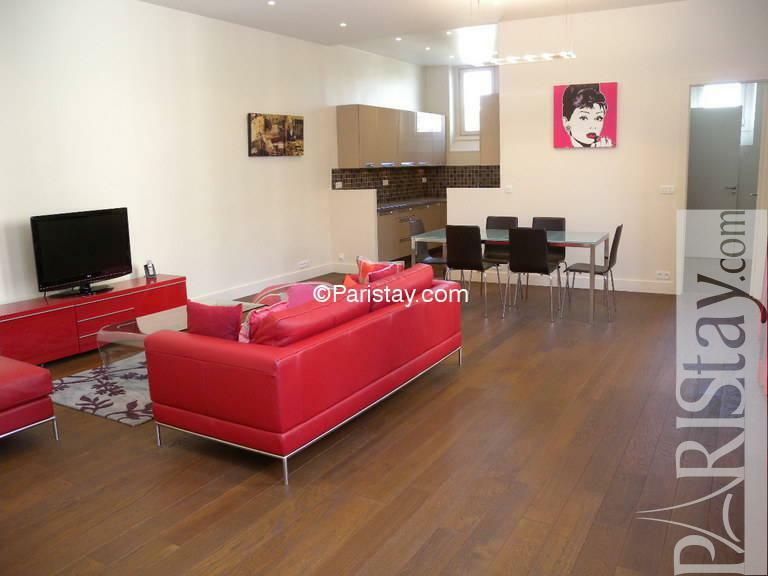 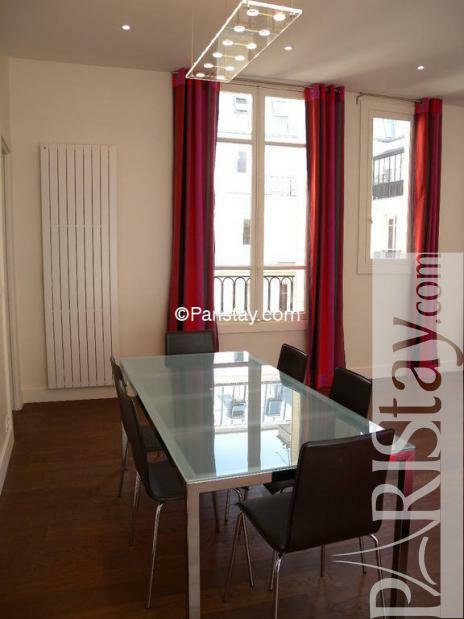 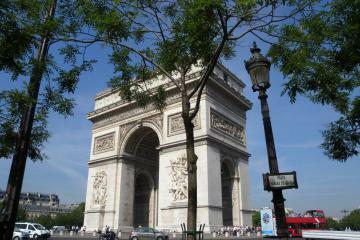 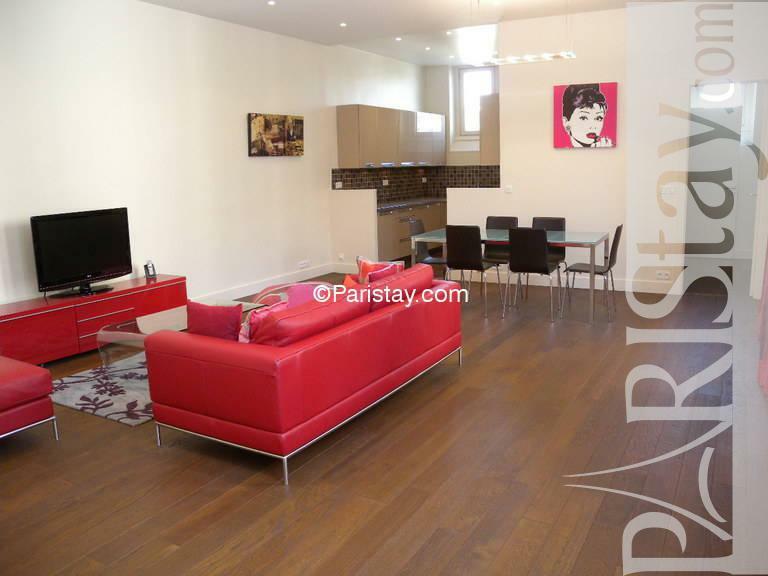 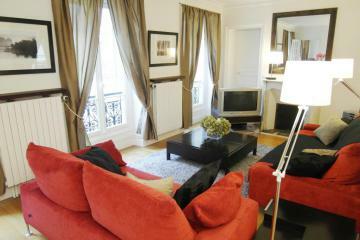 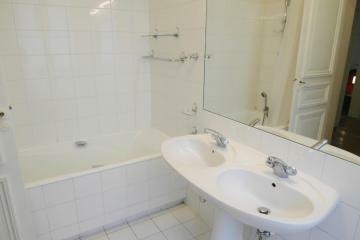 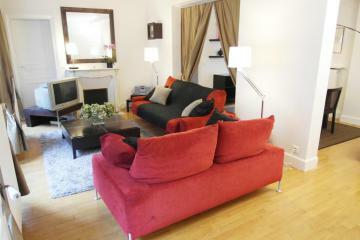 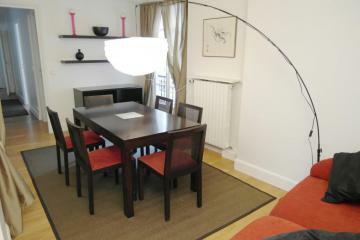 Very bright two bedroom apartment for rent in Paris. 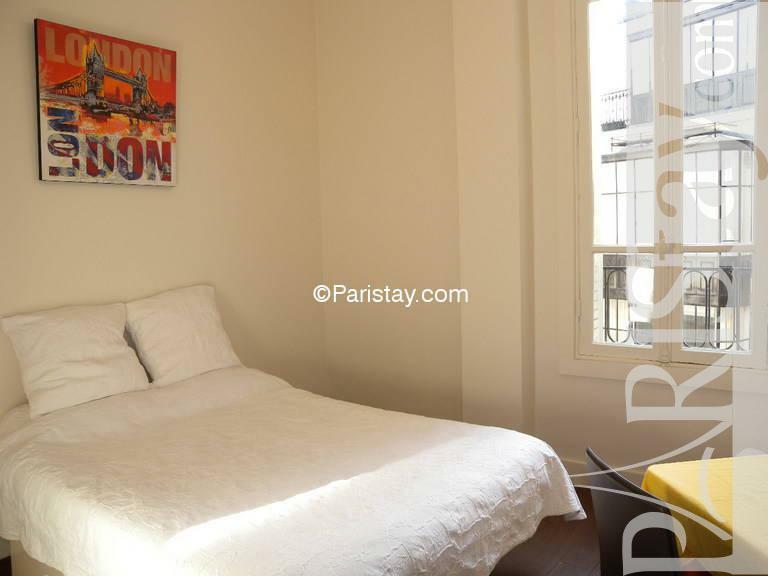 Situated in the lively 8th arrondissement, just 5 minutes walk to the beautiful Parc Monceau, also within wlaking distance to shopping street 'Rue du Faubourg Saint Honore'. Close to public transportation as well, and connections with business area easier than everywhere in Paris. 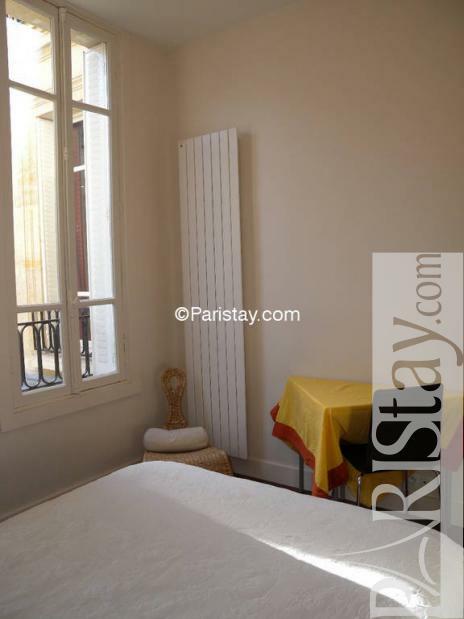 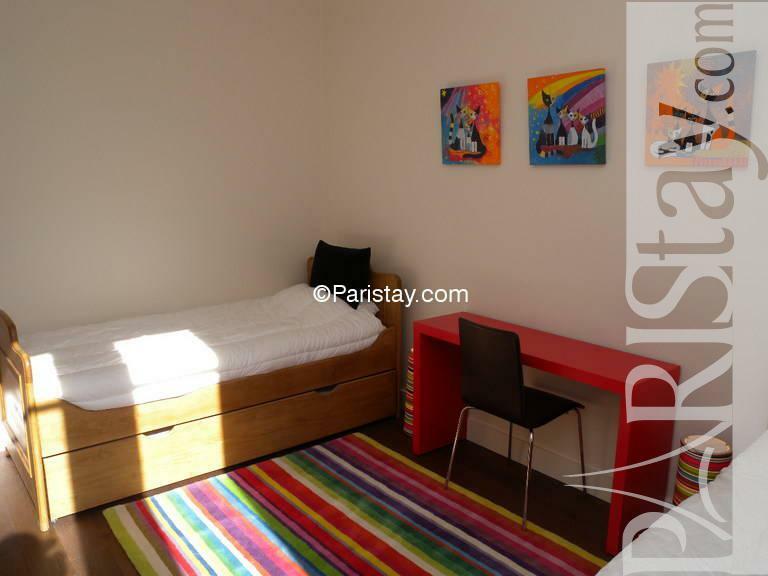 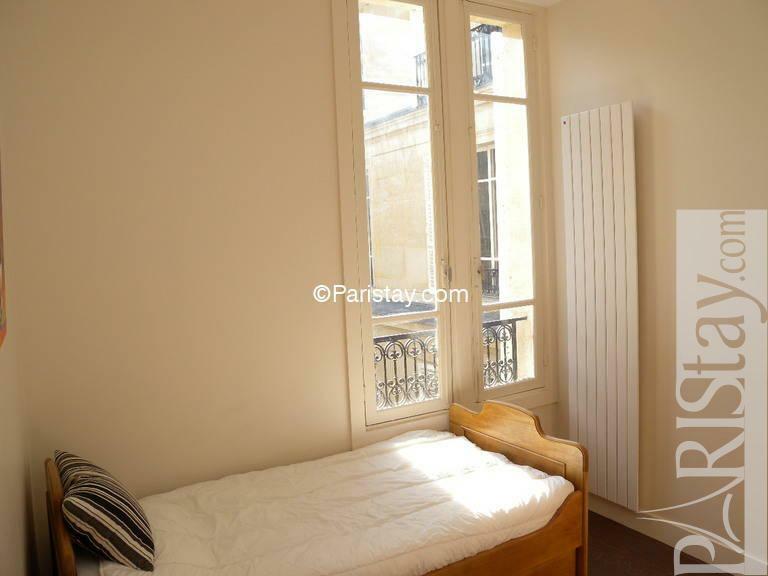 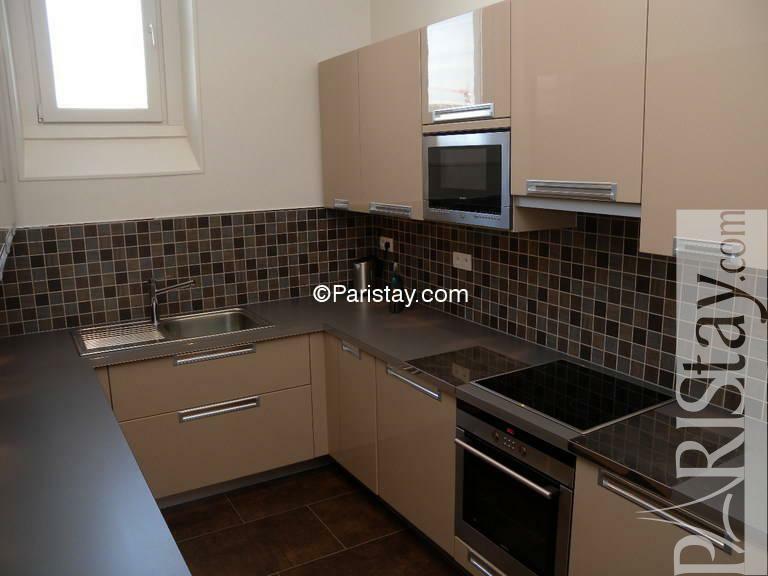 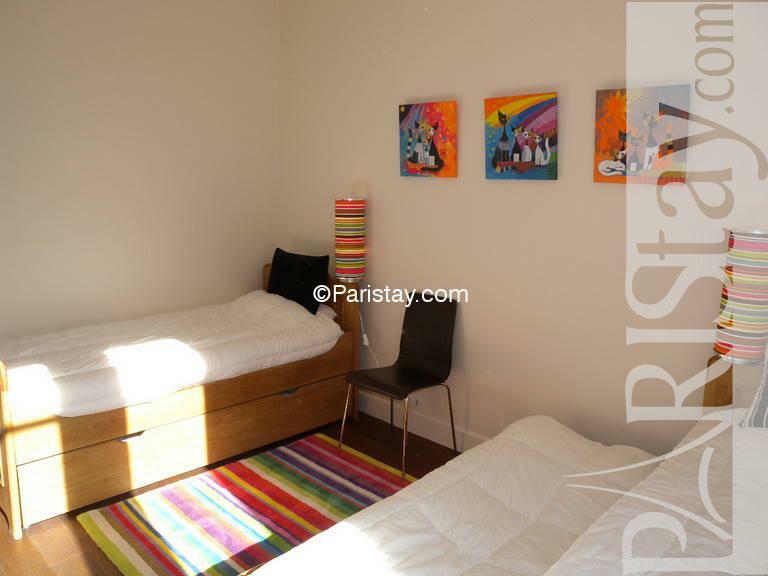 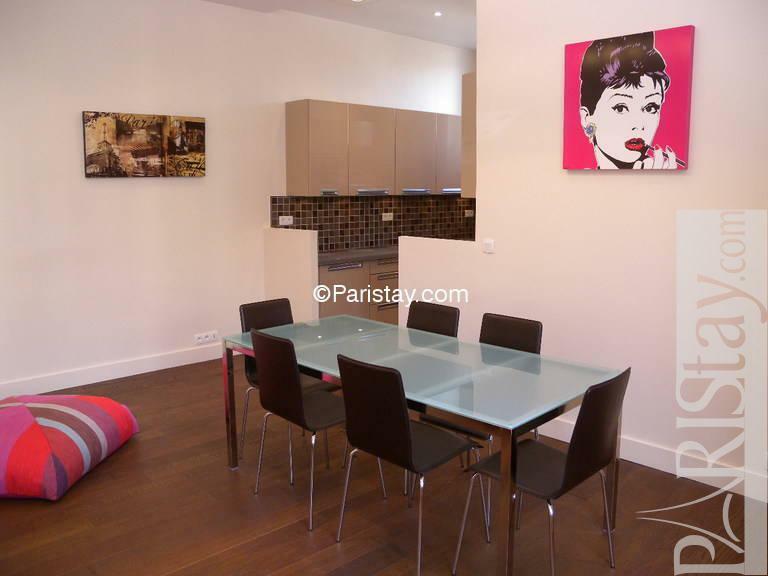 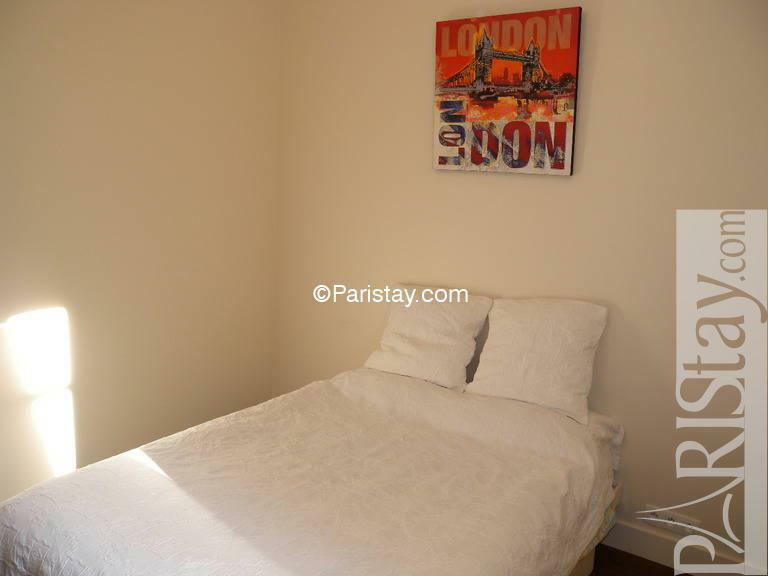 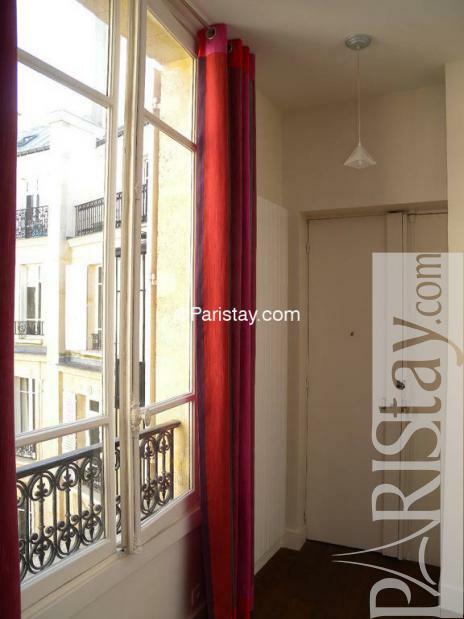 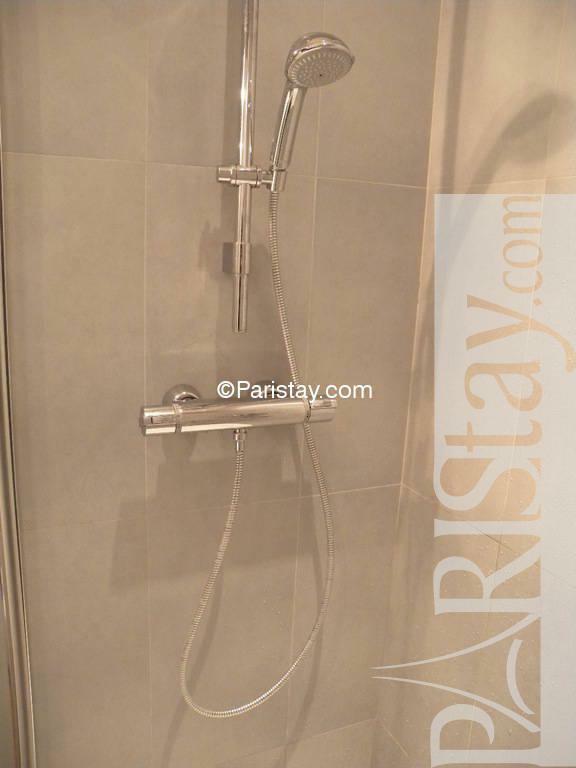 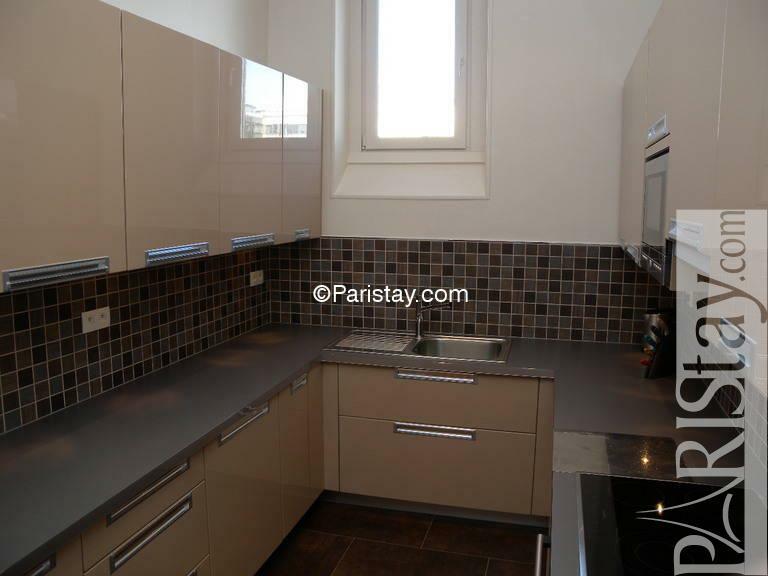 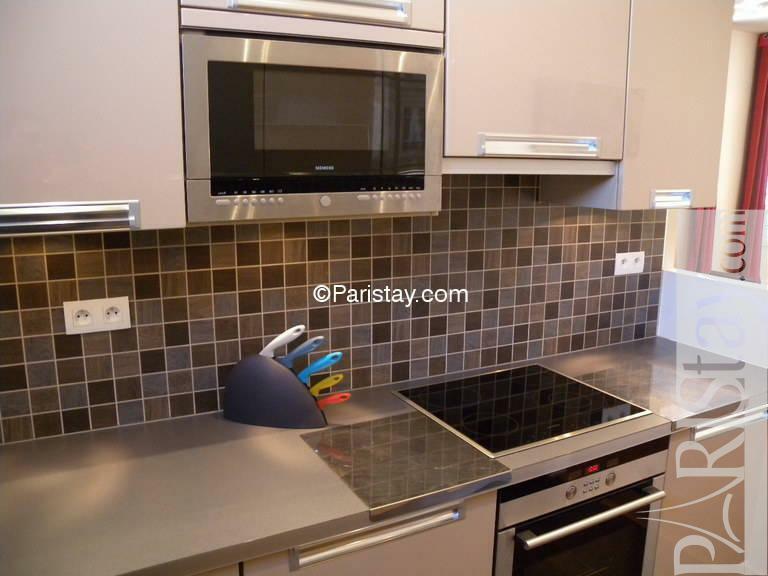 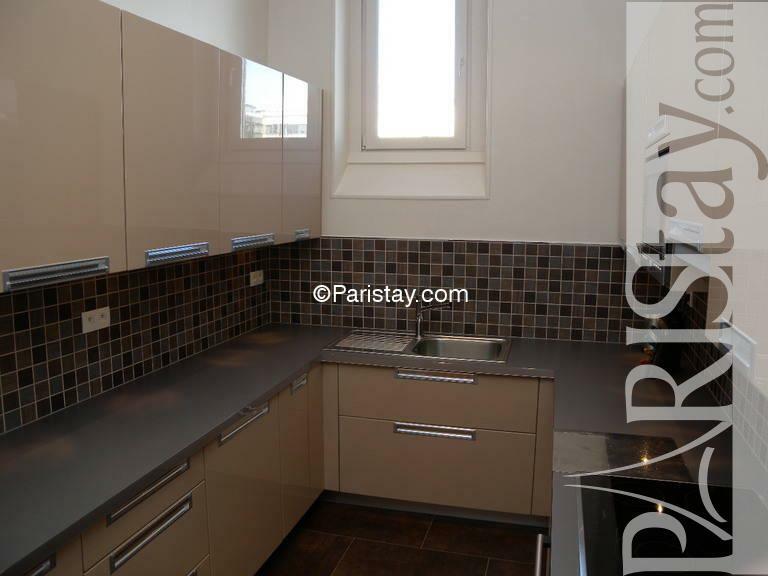 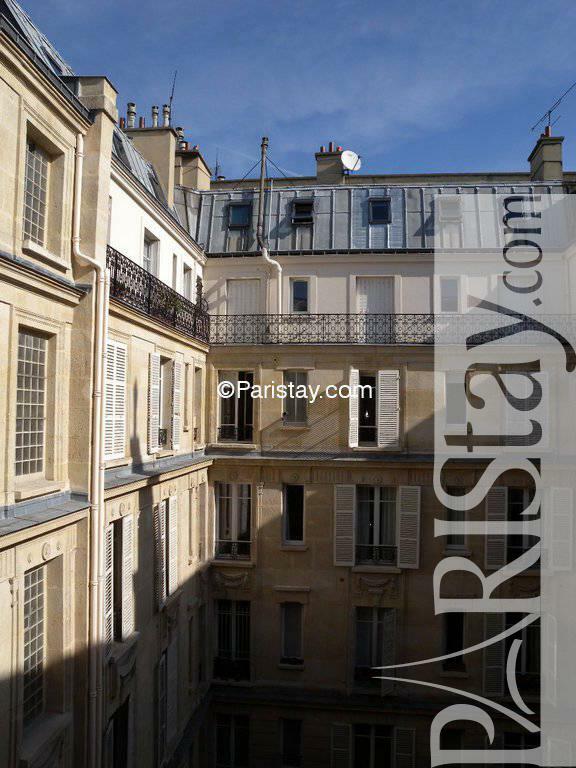 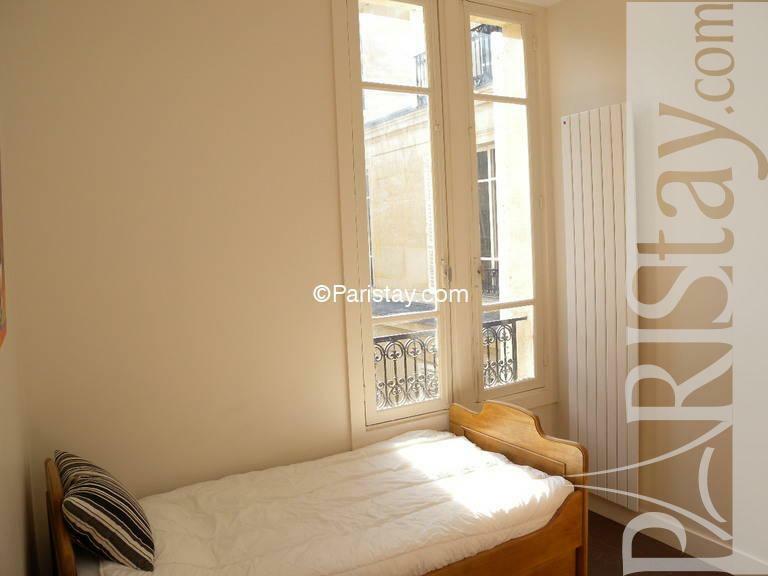 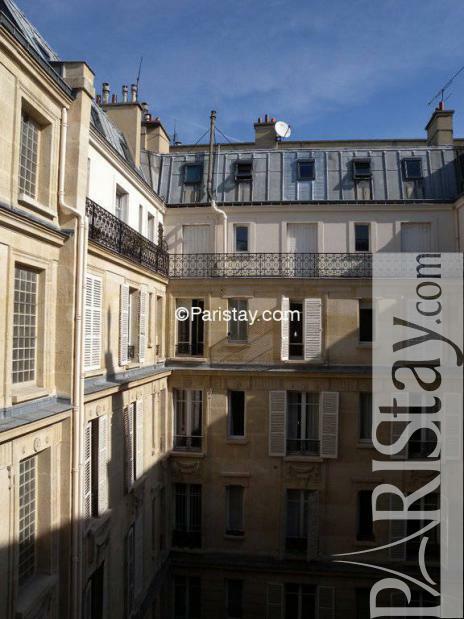 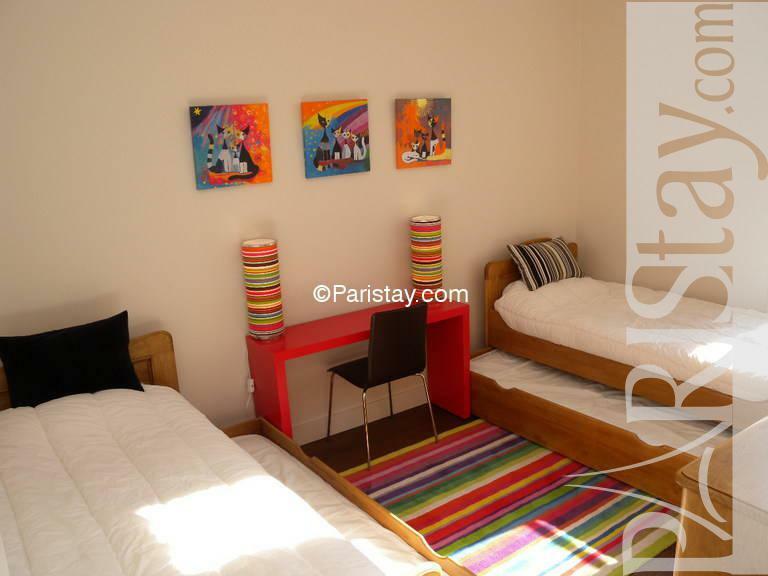 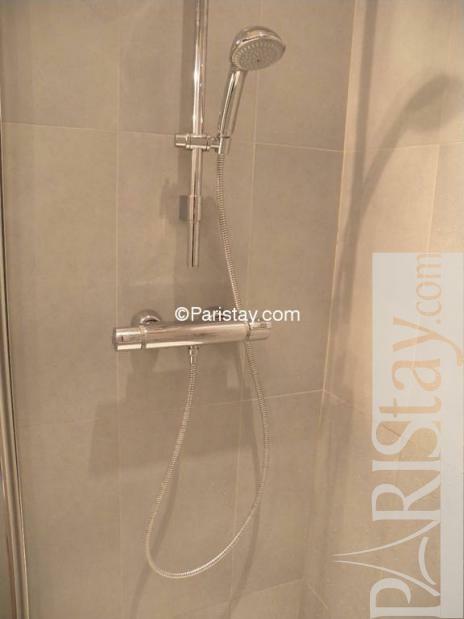 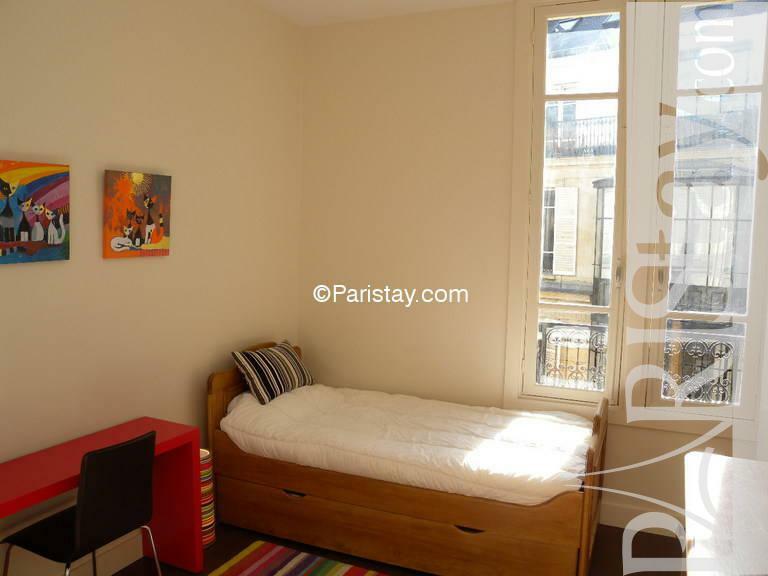 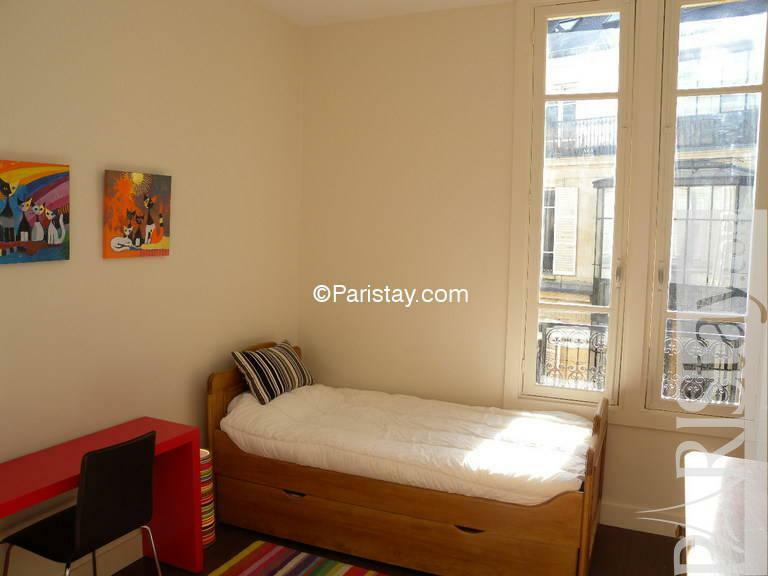 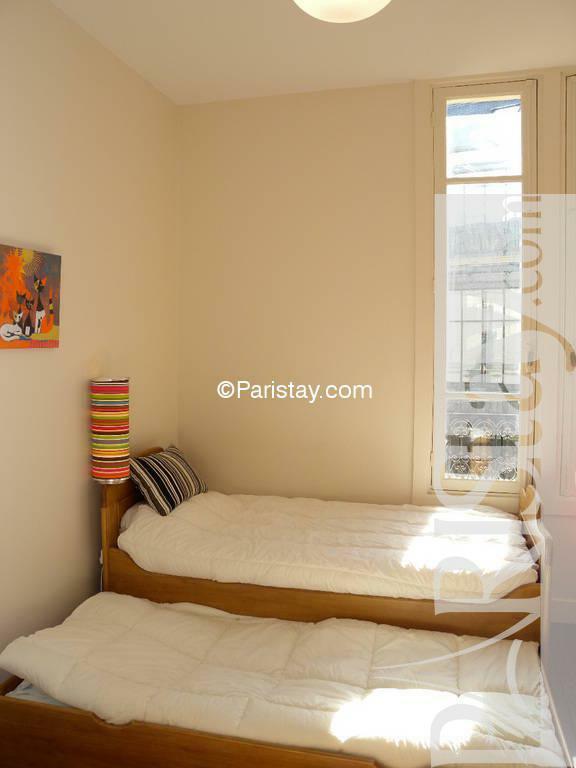 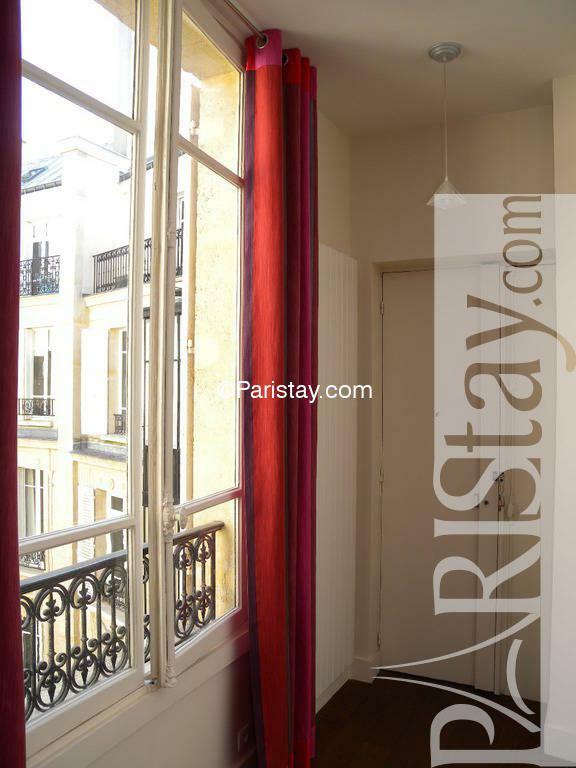 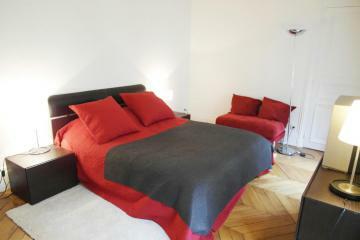 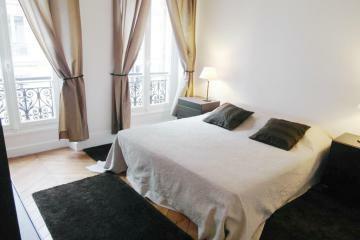 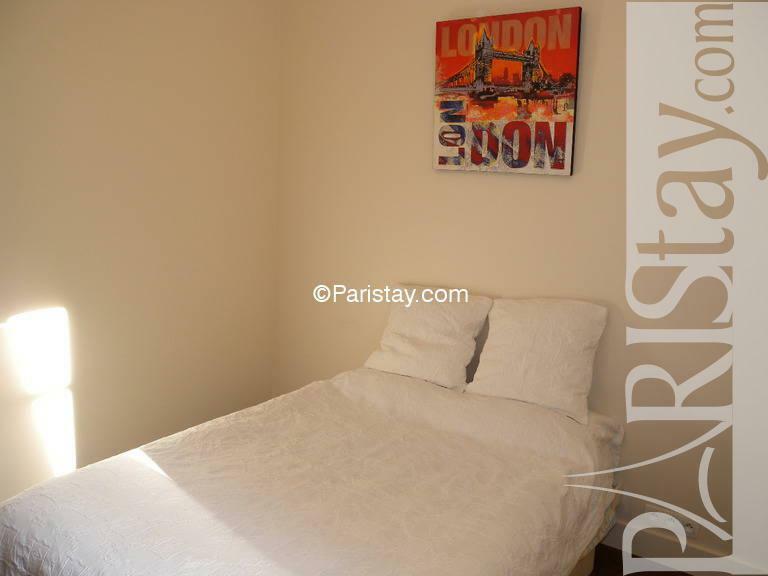 Totally refurnished, the flat is just perfect for your long term rental in Paris. 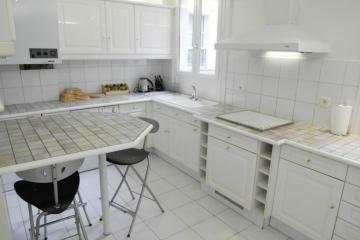 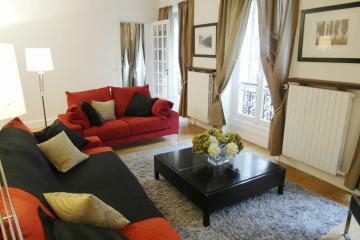 1870's Building, 4 rd floor, with Lift, entry code security system, 2 bedrooms Appartement, furnished, Approx: 84m² / 903 Sq.Ft.